LGBTQ Author. Laugh. Snark. Love. Blog – Laugh. Snark. Love. Coherent Thoughts! Get Your Coherent Thoughts Here! For weeks I have been preoccupied with first completing and publishing Volume 3 and now completing Volume 4 of the Chickenshit Series, due out October 1st. In between writing sessions, there have been farm chores, feed runs, hospital and doctor’s office trips, and a couple of festivals where I had a booth to run. Not being much of a multi-tasker, my blog went to the wayside. Starting the first week of October, I will be back at it in full force. I have a surprise collaborative project those of you who have young children will enjoy, plus updates on my next work in progress. With the final book in the Chickenshit Series pending release, I feel like I should throw a birthday party or shower or something. Maybe not a shower, though. Last week, I did an interview with Chris Hollaway, for his blog, Sleeping Wyvvern. 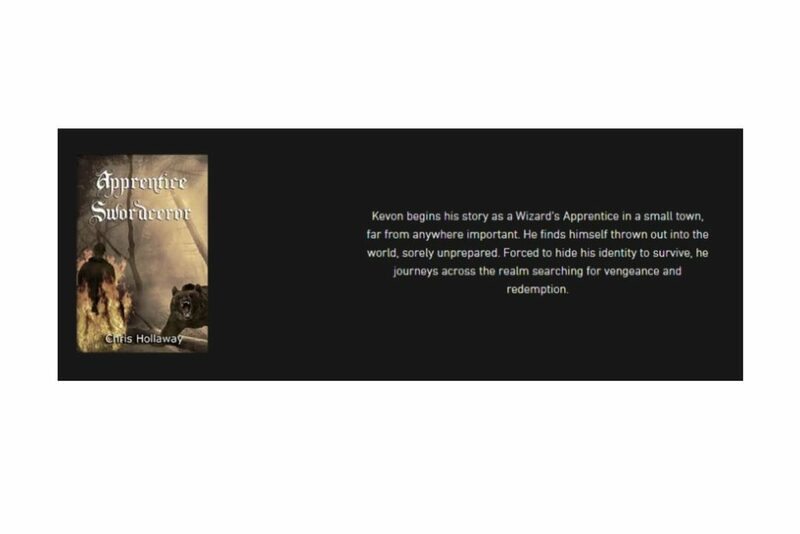 Chris is an amazing sci-fi/fantasy writer, and we have had many conversations on many of the aspects of writing – creativity, methods, tech, marketing, and promotion. Chris is someone I could talk with for hours about dozens of topics. The interview touches on my current projects, inspirations, and influences. Also, be sure to check out Chris’s Blademage Saga and other works before you leave. 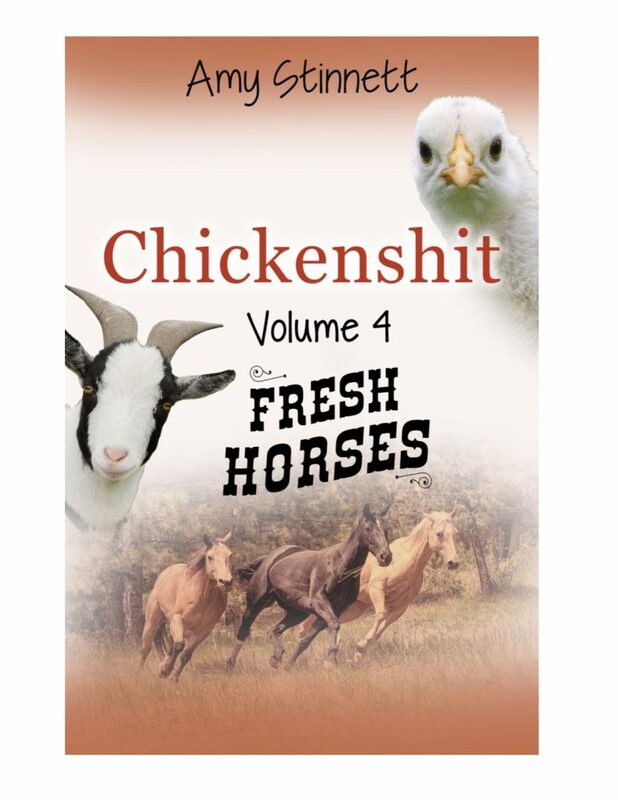 Next Next post: Chickenshit Volumes 1-4 – Complete Series Now Available! 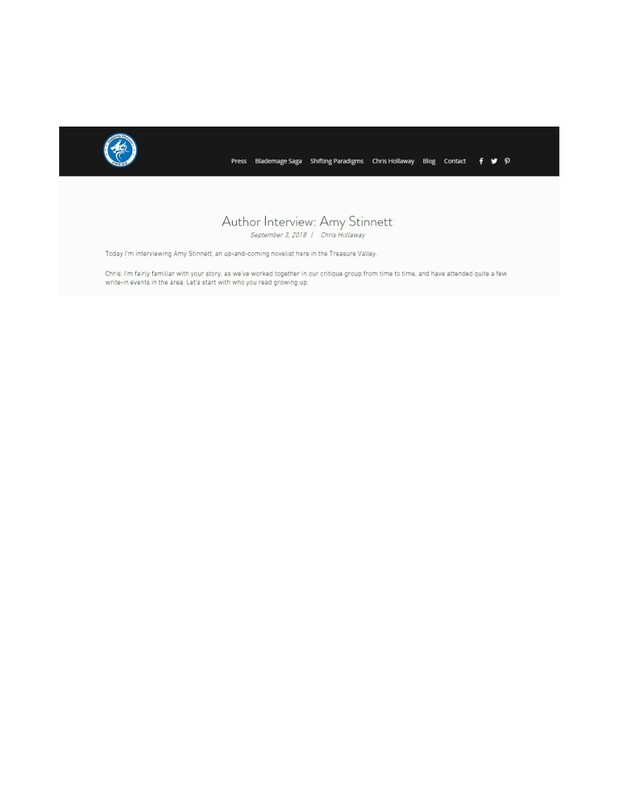 Amy Stinnett on Big announcement! Tracy Eckhardt on Big announcement!